Scalable water purification solutions, using ultra-filtration and unique architecture to enable long-term, remote deployment, with no filter changes ever, low energy use (solar, batteries, genset), ease of operation, and little to no maintenance. From backpack units to systems for large communities. 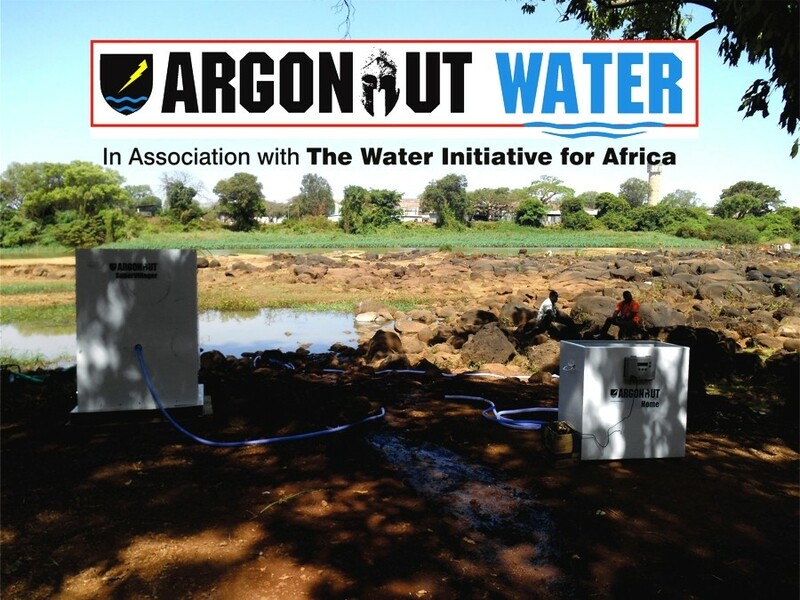 An Argonaut Super Villager is shown at left, and an Argonaut Home on the right: taking water from the Blue Nile, near Lake Tana, in Ethiopia, 2016.